A made to measure conservatory is a cost-effective, practical and impressive way to transform your living environment It will add value to your home creating a spacious, light and airy living space that the whole family can enjoy whatever the weather outside. 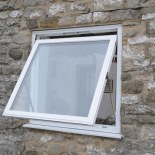 All our conservatories are weather tested, so that even if it’s pouring down outside you’ll stay warm and dry. 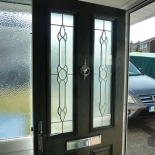 Every aspect of your new conservatory can reflect your style whether traditional or modern you can choose from our range of unique colours, doors, styles, roofs, and finishing touches. 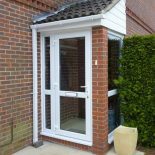 All of our conservatories are expertly made with innovative security features, brickwork matching and the option of glazing to ground level. And, don’t forget, all fully guaranteed for your peace of mind. 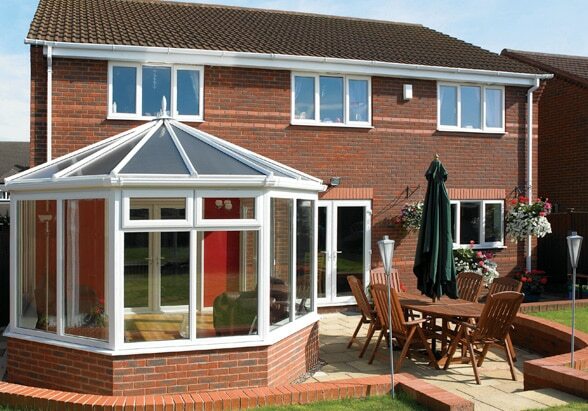 You can find out more about bespoke, edwardian, georgian, gable, lantern roof, lean-to, orangeries, tiled roof and victorian conservatories for your home by downloading our latest brochure or find your nearest showroom for free no obligation conservatory quotes. 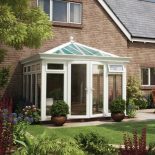 Britannia cover conservatory and home extension installations in Bristol, Bognor Regis, Chandlers Ford, Clevedon, Exmouth, Newton Abbot, Weston-super-Mare and the surrounding area.